You don’t need an excuse to make your way to the New York Botanical Garden but here is a new exhibition that might make you want to get there soon. 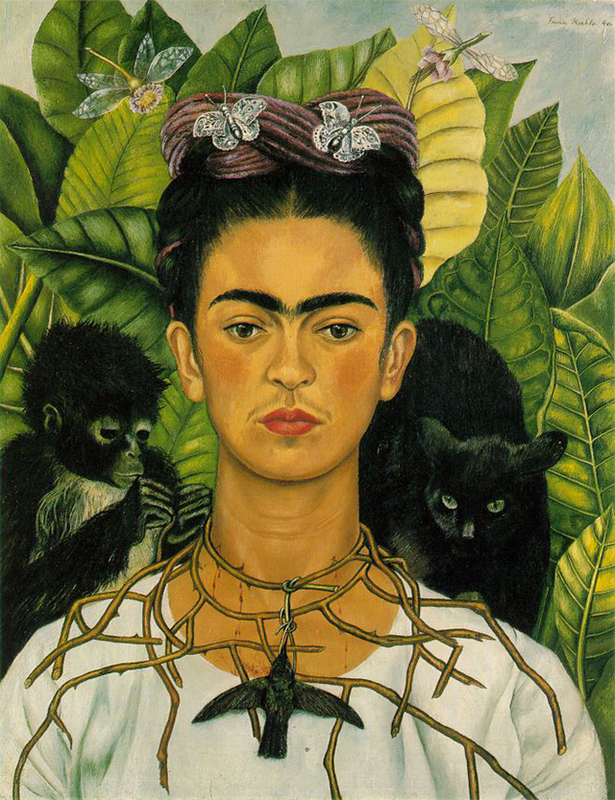 From May 16 – Nov. 1, the NYBG presents the first exhibition of the work of Frida Kahlo that examines her love for the beauty and variety of the natural world. Featuring a rare display of more than a dozen original Kahlo paintings and works on paper, this limited six-month engagement also reimagines the iconic artist’s famed garden and studio at the Casa Azul, her lifelong home in Mexico City.